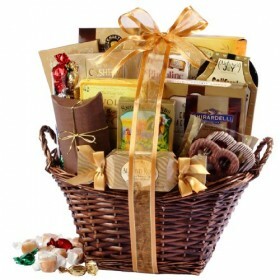 Fully Assembled Gourmet Easter Gift Basket Including Candy – Chocolate – Fillers – Easter Grass & More! Beyond the Shaker Gourmet Organic Salt & Herb Blends, Hot Habanero – 3 oz. Roasted Garlic & Red Bell Pepper the Gourmet Collection, Spice Blend 5.3oz.